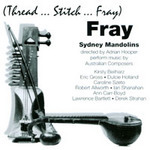 Fray : thread, stitch, fray / Sydney Mandolins. 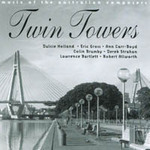 Nocturne for piano / Dulcie Holland. 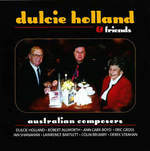 Dulcie Holland : Australian piano music. 27 Apr 2019: at Starry, Starry Night (Sydney Opera House, Utzon Room). Featuring Anna Rutkowska-Schock. 4 Mar 2017: at Nostalgia: Piano Music by Early Twentieth Century Australian Women Composers. (The Rose Room). 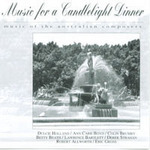 Featuring Jeanell Carrigan.